We offer Mobile Kitchen Rentals, Temporary Kitchen Rentals, Emergency Kitchen Rental, Temporary Commercial Kitchen Rental, Leasing, Lease and Disaster Relief Services. Food Truck Rentals is professional food truck rental company, offering you food truck rental service, food truck rental New York. 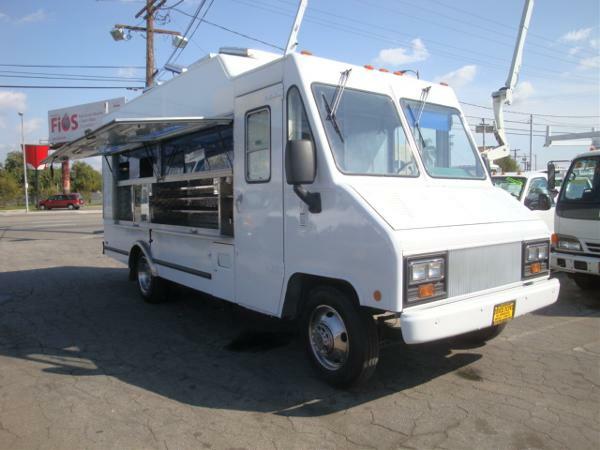 While you look for food truck for rent, you have the best choices at Food Truck Rentals. Make a plan to receive your patrons and guests the best fashion. 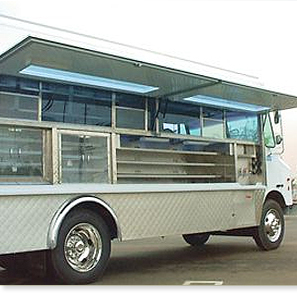 We give you the best assistance in getting the best of food truck rental service. When you take a look at the fleet of food truck we have, you can see a row of clean, immaculately maintained, fully equipped trucks. We have invested heavily in the fleet of vehicles, so that we can deliver the best in Food Truck Rental, Leasing, Lease and Disaster Relief Services. 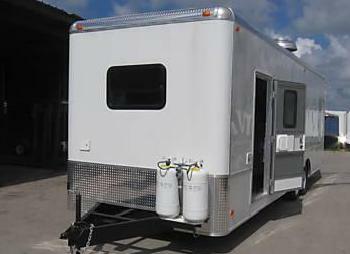 The trucks are equipped with clean freshwater tank, grey water tank, sink, work area, heaters, burners, and lots of free space. Also comes with secure storage cabinets and space for containers, you get an all in one food truck rental service, only from the best of food truck rental company. When it comes to Food Truck Rentals, we have the best choices for you. 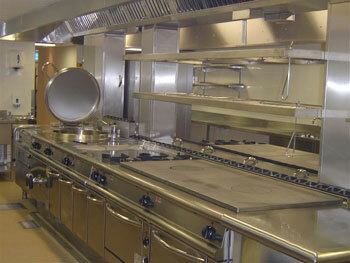 You will enjoy the convenience, professionalism and reliable services. While we give you the best in food truck rental service, you know you have the best options to receive your guests and patrons. Comes equipped with the facilities for handling the varying requirements of food truck rental service or food truck rental New York, we ensure you enjoy smooth, reliable services, whenever you use our services. Our services are designed to help you meet your requirements of better receiving your patrons and making them come back for more. Our food truck rental service is suited for concession sales and catering to special events, carnivals, etc. Whenever you plan to serve your patrons from our trucks, rest assured that you win the trust and loyalty of your patrons. Make any event a special event. Everyone likes to eat out from special places. Food Truck Rentals help you change any place into a special place and any occasion a special occasion. Look out for the best of food truck rental service and make sure you meet the highest standards of your expectations. we offer Rental, Leasing, Lease and Disaster Relief Services. We make sure you are with the best company, when it comes to Food Truck Rentals. Take the decision now to give only the best of services to your patrons, to make sure that they never get enough and they always come back to you, filling their plates with filled mind. While looking for the food truck rental service, make sure you put your priorities right. While you want the best of food truck rental New York, you look for clean, spacious trucks and fully equipped trucks, capable of delivering your requirements in style. Contact us for: Mobile Kitchen Rentals, Temporary Kitchen Rentals, Emergency Kitchen Rental, Temporary Commercial Kitchen Rental, Leasing, Lease and Disaster Relief Services. We are the best for Mobile Kitchen Rentals, Temporary Kitchen Rentals, Emergency Kitchen Rental, Temporary Commercial Kitchen Rental, Leasing, Lease and Disaster Relief Services. Q) Do you rent catering truck for business purposes/food route? A) No. Our catering truck rentals are for corporate, marketing and private events. Q) Do you rent catering/food trucks for marketing tours? A) Yes. We provide rentals in all major cities for 1 - 5 days. Q) Are there any circumstances in which you rent catering/food truck for extended periods in which the person sells food to the public. 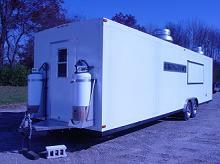 Q) Do you provide catering/food truck leasing or sales. Q) What is your phone number? A) Our phone number is 1-800-443-5212 and please call us only if you have read the above Q&A we would love to be apart of your next marketing campaign, special event or celebration. Serious callers only. Please review question and answers prior to calling. 1-800-443-5212. 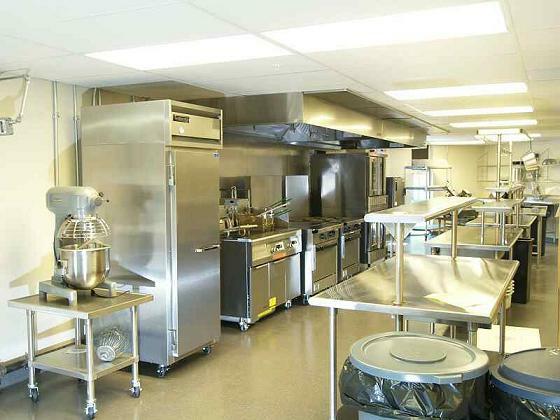 Mobile Kitchen Rentals, Temporary Kitchen Rentals, Emergency Kitchen Rental, Temporary Commercial Kitchen Rental, Leasing, Lease and Disaster Relief Services.